The "Dance of the Sugar Plum Fairy" is a dance for a ballerina. It is the third movement in The Nutcracker pas de deux. This pas de deux is from Act 2 of the 1892 ballet The Nutcracker. It is danced by the principal female dancer. The number was choreographed by Lev Ivanov to music written by Tchaikovsky. Choreographer Marius Petipa wanted the Sugar Plum Fairy's music to sound like "drops of water shooting from a fountain". 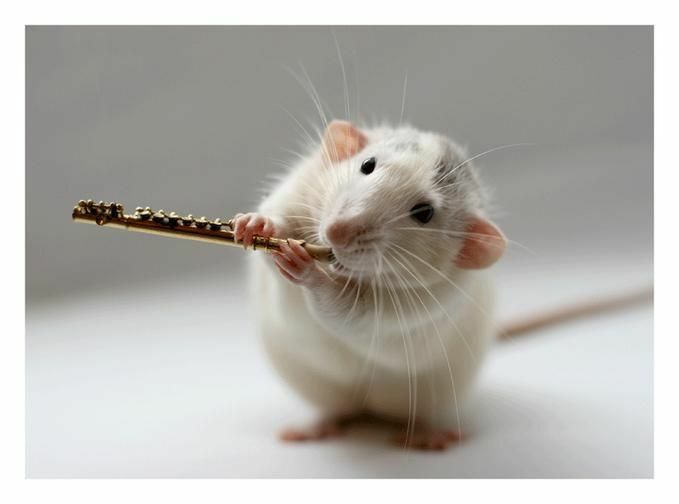 Tchaikovsky found the ideal instrument to do this job in Paris in 1891. It was then that he came across the recently invented celesta. This instrument looked like a piano. It sounded like bells. Tchaikovsky wrote, "[The celesta is] midway between a tiny piano and a Glockenspiel, with a divinely wonderful sound." He wanted to use the celesta in The Nutcracker. He asked his publisher to buy one. He wanted to keep the purchase a secret. He did not want other Russian composers to "get wind of it and ... use it for unusual effects before me." Tchaikovsky introduced the celesta to Russian music lovers on 19 March 1892 when the Nutcracker Suite was performed for the Russian Musical Society in St. Petersburg. The instrument is forever identified with the Sugar Plum Fairy. It is heard in other parts of Act 2 of The Nutcracker besides the Sugar Plum Fairy's dance. 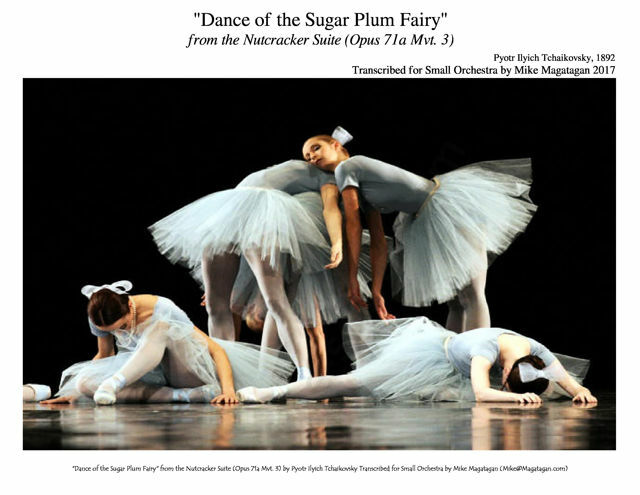 The "Dance of the Sugar Plum Fairy" is one of the ballet's best known musical numbers. It is often "jazzed up" for television commercials at Christmas time. 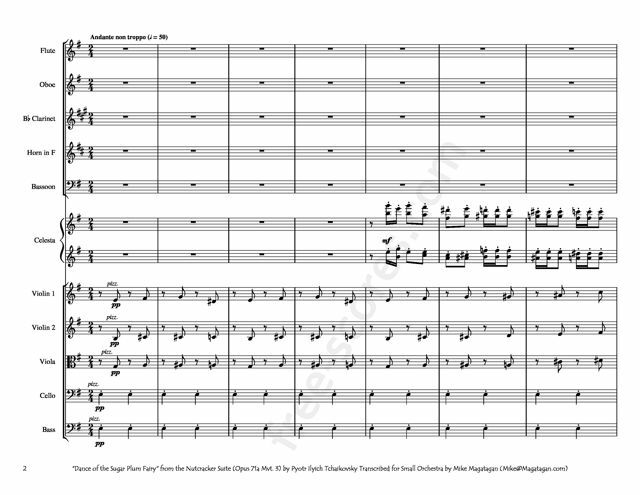 Although originally created for Orchestra, I created this Transcription of the "Dance of the Sugar Plum Fairy" from the Nutcracker Suite (Opus 71a Mvt. 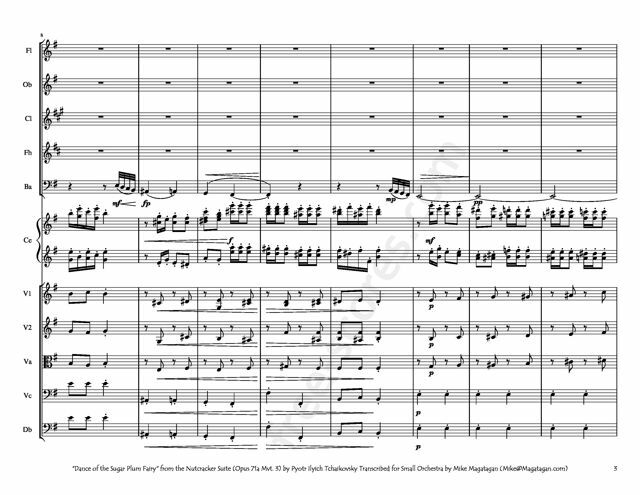 3) for Small Orchestra (Flutes, Oboes, Bb Clarinets, French Horns, Bassoons, Celesta, Violins, Violas, Cellos & Bass).